DirectSuggest is excited to announce Nokia Korea, Drive.ai, and Johnny Morris’ Wonders of Wildlife Museum & Aquarium have signed up for the Suggestion Box Reimagined in the month of October. "We are so grateful for the opportunity to be providing such amazing organizations with an affordable and easy-to-use solution for enabling employees to make suggestions " said CEO Riley Moore of RM4Tech & Co-Creator of DirectSuggest. "We know DirectSuggest can be the Slack for employee feedback and it is so exciting to see such a diverse group of organizations of different sizes from different industries both for and non-profit implementing our solution to empower their employees." The process of both setting up DirectSuggest as well as making suggestions is easily and efficiently done no matter the industry or size of the company. Each organization set up DirectSuggest and had employees providing quality suggestions within one business day. Along with suggestions, collaborative communication through voting and commenting on suggestions were made within the first day. Getting suggestions from employees has been found to be invaluable. 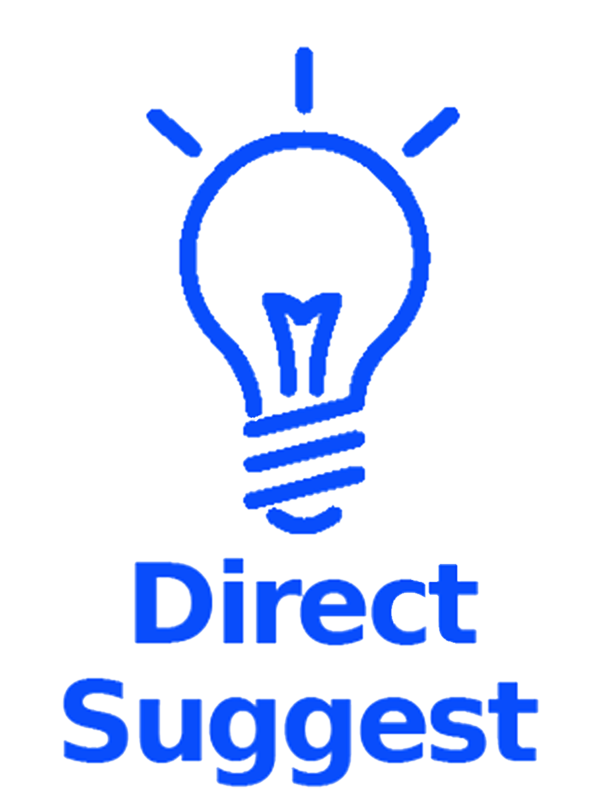 DirectSuggest, the Suggestion Box Reimagined, enables employees to innovate and engage through their suggestions with the assurance that they arrive to the proper decision maker. Engage employees, foster innovation, improve productivity, manage ideas, provide feedback, and create solutions to problems big and small through the collaborative communication made in the Suggestion Box Reimagined. For press enquiries and more information please contact Riley at (530) 313-8092, email contact@DirectSuggest.com, or visit DirectSuggest at https://www.DirectSuggest.com.